Always confident with people, I thrive on the challenge and reward of entertaining audiences in the theatres of their imagination and transporting them via the power of a story well told. Rob Caskie, with his stick and trademark shorts, can revitalise any event with a human story well-told. As human beings we have grown up with story-telling, yet with the entertainment options available today, this ancient art is being lost. Audiences love being swept up in a great story and entertained in the theatre of the mind. Storytelling may seem like an old-fashioned tool, today – and it is. “When you want to motivate, persuade, or be remembered, start with a story of human struggle and eventual triumph. It will capture people’s hearts – by first attracting their brains. Storytelling may seem like an old-fashioned tool, today — and it is. That’s exactly what makes it so powerful. Life happens in the narratives we tell one another. A story can go where quantitative analysis is denied admission: our hearts. Data can persuade people, but it doesn’t inspire them to act; to do that, you need to wrap your vision in a story that fires the imagination and stirs the soul. Since 2004, I have presented extensively in the United Kingdom and South Africa to both corporate and private clients. My achievements were recognised with the honour of being invited to speak at the Royal Geographic Society in London to full houses. 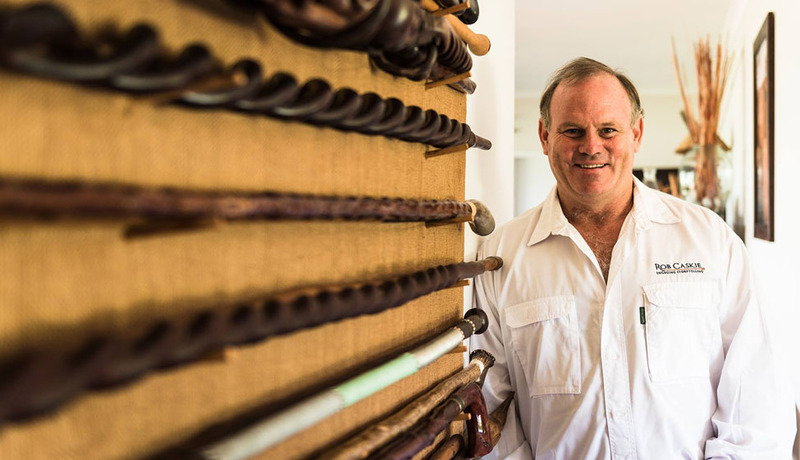 I believe there are powerful lessons to be learnt from the remarkable stories of Isandlwana and Rorke’s Drift, which resonate especially with audiences today. I also regularly present on Amundsen, Scott and Shackleton, along with a keynote presentation titled ‘Endurance: Shackleton’s way’. This talk highlights Shackleton’s unique leadership, choice of personnel and always believing in a positive outcome. That’s exactly what makes it so powerful. Life happens in the narratives we tell one another. A story can go where quantitative analysis is denied admission: our hearts. Data can persuade people, but it doesn’t inspire them to act; to do that, you need to wrap your vision in a story that fires the imagination and stirs the soul.